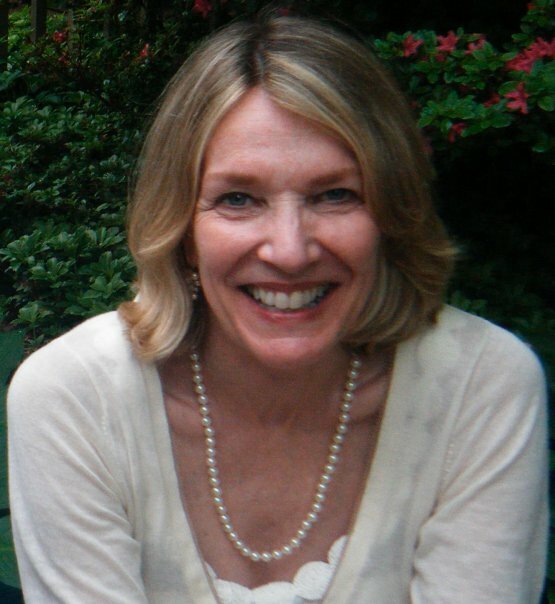 Barbara H. Seeber is a fiction and nonfiction writer who has produced many books for The National Geographic Society. Her forthcoming novel, The Empresario’s Wife, tells the story of a remarkable woman who helped shape the earliest beginnings of Texas. The novel reflects the author’s consuming interest in history. It is 1826 and Sarah Seely DeWitt finds herself at the center of Texas history in its earliest and bloodiest period. Sarah’s journey from St. Louis to Texas catches her up in a love triangle, forces her into a struggle for her family’s survival, and pitches her headlong into the whirlwind of war. 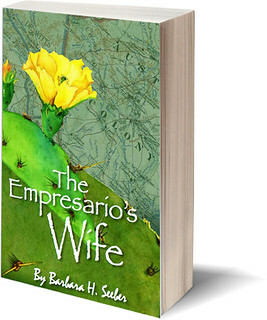 Based on actual events leading up to the 1836 Texas Revolution, The Empresario’s Wife chronicles the struggles of a young American Everywoman and the events that change her and the nation forever.